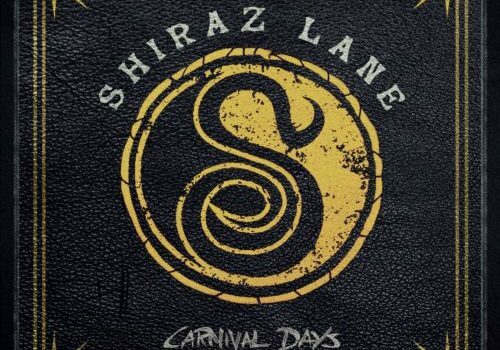 Published on April 5th, 2018 | by Justin G.
Finnish party rockers Shiraz Lane recently unleashed their second full-length album, titled Carnival Days. 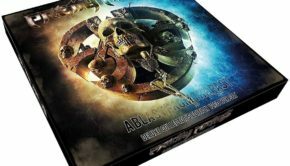 This high-energy young melodic rock band never seems to get the attention that bands like H.E.A.T and Santa Cruz get, but they have one of the more enjoyable and accessible sounds in that scene. 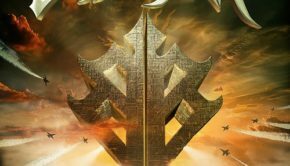 Shiraz Lane once again delivers big time with an album that’s full of the catchy hooks and sing-along choruses of the late ’80s and early ’90s melodic rock heyday (think Danger Danger and L.A. Guns) plus a flamboyant modern glam rock energy of bands like The Darkness and The Struts. 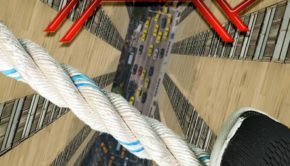 Carnival Days is super-catchy, ultra-polished serving of feel-good party rock with some unique twists (like the horns on the title track and “Shangri-La.” “Harder to Breathe” is a fantastic example of the album’s overall sound (and makes a great first single), and “Tidal Wave” and “Shot of Life” are also highlights. As fun as the band’s debut (2016’s For Crying Out Loud) was, Carnival Days is just heads and shoulders above it in terms of songwriting and vocal quality. 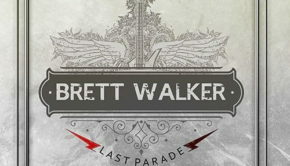 It’s right up there with the new Ammunition album, and is well worth discovering if you’re a fan of bands like Santa Cruz, Danger Danger, Restless Love, Firehouse, Crazy Lixx and H.E.A.T. 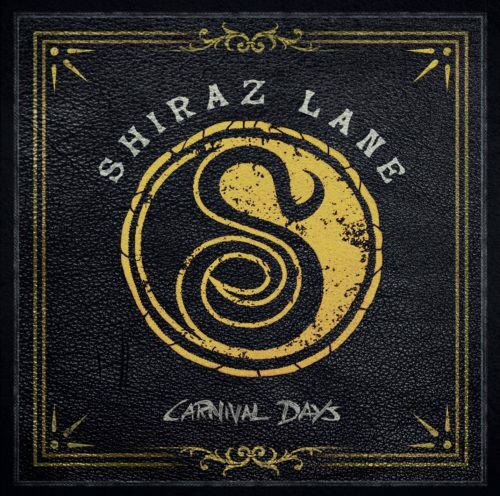 Shiraz Lane: Carnival Days (Frontiers) Justin G.